Connor Karst, junior, is the Publishing Editor for MHSNews. 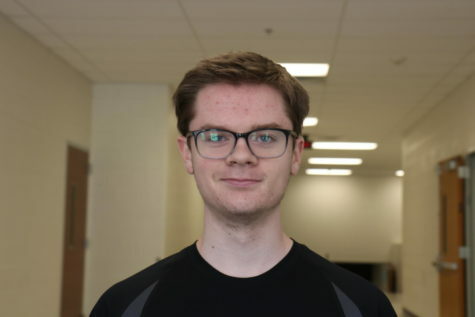 He is involved in Robotics and the founder of Film Club. He uses his free time to watch films, including his favorite film, Fargo. After graduating from Marquette, he intends to become a director and move to Los Angeles.